Chipotle peppers and serrano peppers are variants of chilli peppers from specific regions of Mexico. Most chipotle chillies are produced in the state of Chihuahua in northern Mexico. The Chipotle peppers are essentially a smoke-dried jalapeño. 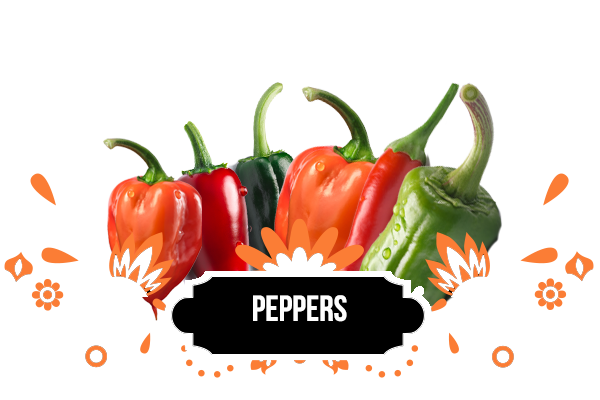 They have a mild but earthy spiciness to them, that make them a popular addition in Mexican cuisine. The chipotle pepper is one of the most commonly used chillies and is commonly used in various salsas. When dried, it is also combined with other spices to make a traditional meat marinade called Abodo. It is also often used in barbecue and spicy sauces. 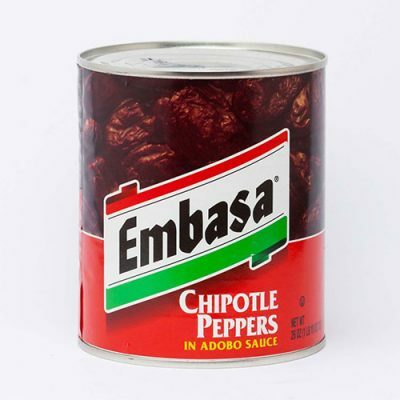 Chipotles are purchased in numerous forms: chipotle powder, chipotle pods, chipotles en adobo in a can and concentrated chipotle base. They’re a venerable and versatile ingredient to keep in your spice arsenal as they add depth and a kick to meats, as well as a savour to sweets. Serrano peppers originated in the states of Puebla and Hidalgo in the mountainous regions of Mexico, known as Sierras. The serrano pepper has a long history in Mexican cooking. It is one of the most commonly found chilies in this area of the world and is very flavourful, thus many of Mexico’s dishes involve this pepper. Unripe serrano peppers are green, but change colour as they mature. You can find serrano peppers in green, red, brown, orange or yellow. These chillis arte often eaten raw and have a bright and hot flavour . Typically smaller, more slender, and hotter than jalapeno peppers. Serranos are also a great pepper to use in salsas, as they have more flesh than many other varieties. Our chipotle and serrano peppers are canned and ready to consume. They are canned to preserve them for a long shelf life they also come in a variety of sauces and flavours to add zest as the peppers easily absorb the tastes.